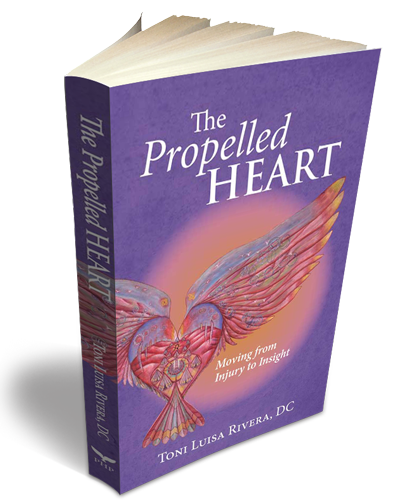 Dr. Toni Luisa Rivera, Doctor of Chiropractic, graduated from Life Chiropractic College in Marietta, Georgia in 1985. Toni interned with world renowned chiropractor, Dr. Larry J. Trowel in Davenport, Iowa the last two years of college. This prepared her for the opening of her first private practice in Aguadilla, Puerto Rico shortly after graduation. As soon as the sign for Clinica Quiropractica Rivera was mounted, the office began to fill with patients. By the end of the first four months the office was open, Dr. Toni was serving 70 people a day. In Puerto Rico, the cases were anything but routine. Being in a rural part of the island, the office was the last resort for most people. There were no other options and the reputation of the young woman who worked with only her hands started to grow. During those eight years in practice in PR, Dr. Rivera saw cases that most chiropractors would never see over their entire career. 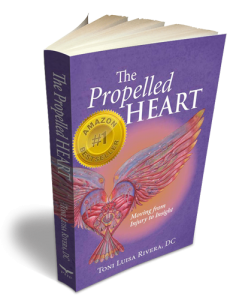 She learned that complete healing comes through the ability to access body wisdom. The practitioner and the client are active in the healing process when this ability is developed by both. Dr. Toni’s fascination with the body/mind/emotion/spirit connection grew and she strove to learn more by studying and taking trainings. Upon discovering the wisdom and skill of Ilana Rubenfeld, founder of the Rubenfeld Synergy Method, she found the path she had sought. The path that led to an deep understanding of the bridge of intuition, which allows access to the wisdom of the soul. Dr. Toni integrated the listening hand of Rubenfeld Synergy with the hands-on skill and knowledge of the anatomy and physiology of the body. She became part of the faculty for the Rubenfeld Synergy Method Training Institute and mastered the teaching of others. Her forte is the creation of exercises that allow students to gain access to the wisdom of the soul through the bridge of intuition. 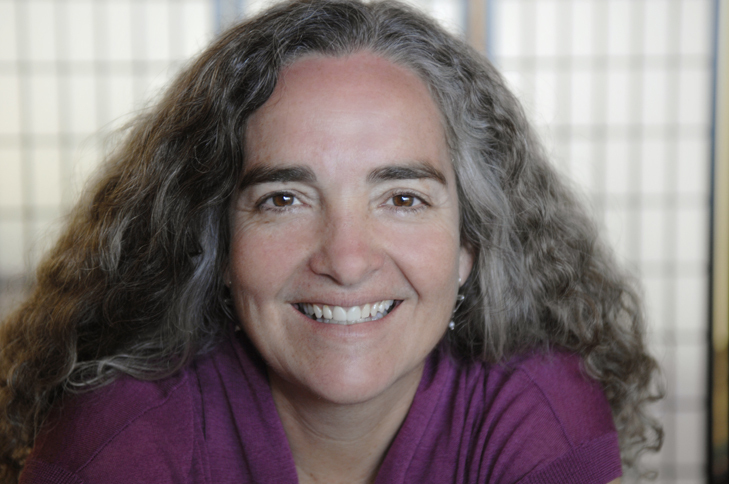 Now, after thirty years in private practice and experience with thousands of clients and students, Dr. Rivera has founded Intuition Mastery. Her dream of facilitating others in the development of their own intuitive skills has come to pass.